Consider adding a “Weekly Tip” or “Monthly Tip” to your newsletters. 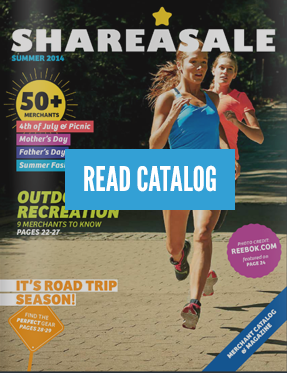 Provide information on products that are best sellers or upcoming, seasonal products that are predicted to be popular. Give a statistic about an anonymous blogger who did well and explain what they did. 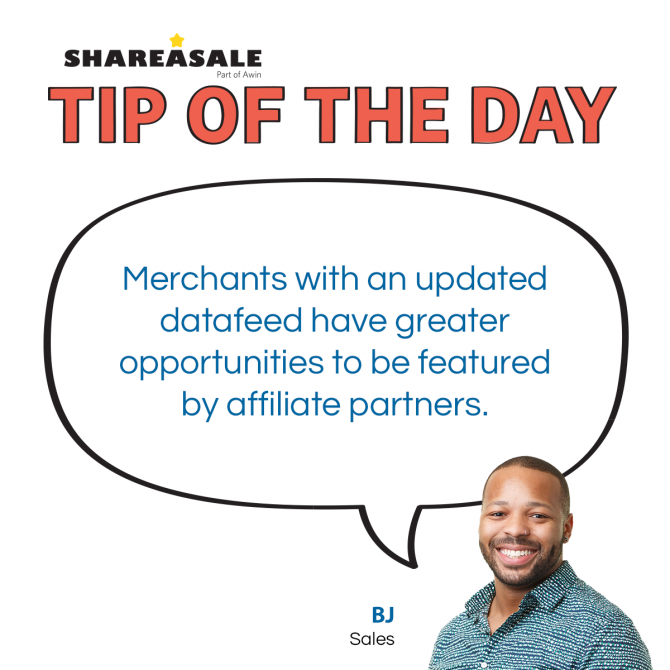 Let affiliates know when you’ve updated your datafeed or if you have any special deals. Providing seasonal and relevant creatives can go a long way. Are you taking advantage of big shopping days for your brand? These days go beyond just Q4. For example, if your products are good for moms, be sure to provide “Mother’s Day” specific creatives. There is a lot of control in the types of creatives in your account. 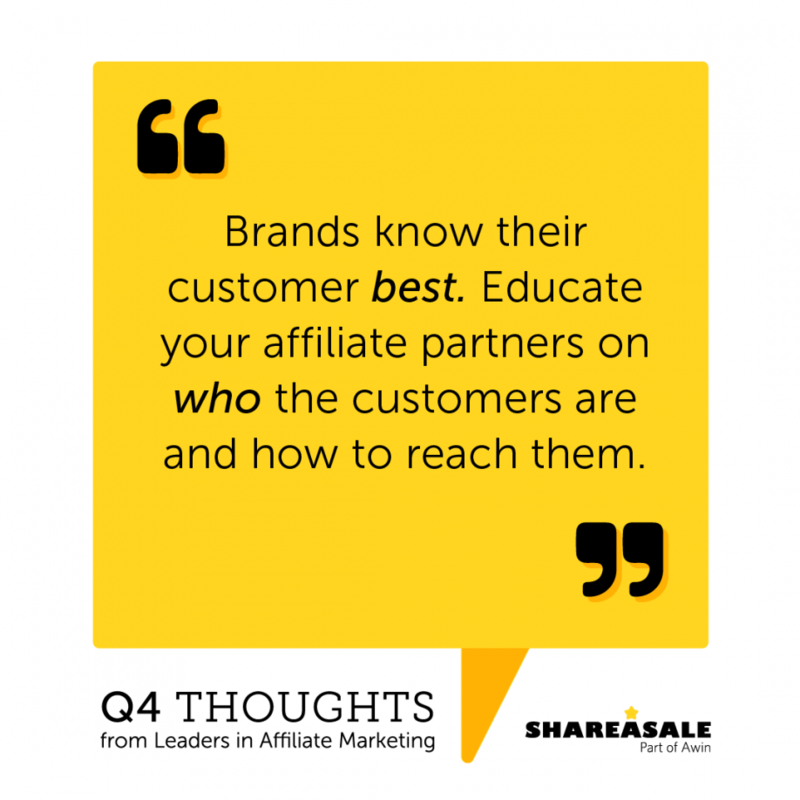 By keeping your account up-to-date, affiliates will be more likely to use what you provide and therefore, market your brand in the way that you want. It is always a good idea to have your contact information in your account as well as in every newsletter, but go a step further. Have an ongoing offer to your partners for brainstorming, strategy calls, or blog critiques. 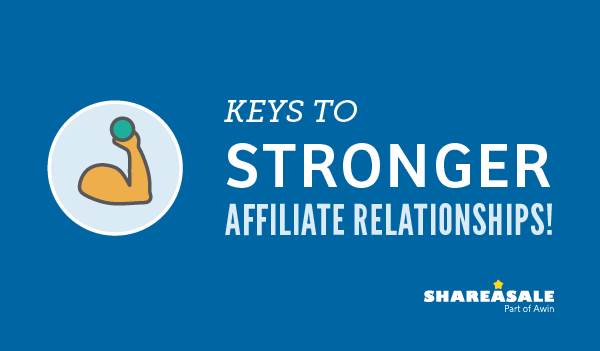 Working together and individually with your affiliates will help them come up with unique campaigns that meet both your goals and their expectations.